How easy is it to say those words, "I trust Him?" Like the saying goes, it's easier said than done... and I agree 100%. How about, actions speak louder than words. It has been a hard season, friends. Very hard. When the people you love are under attack by the enemy, theres nothing quite like it. The hurt, the tears, the despair isn't just felt by the victim. 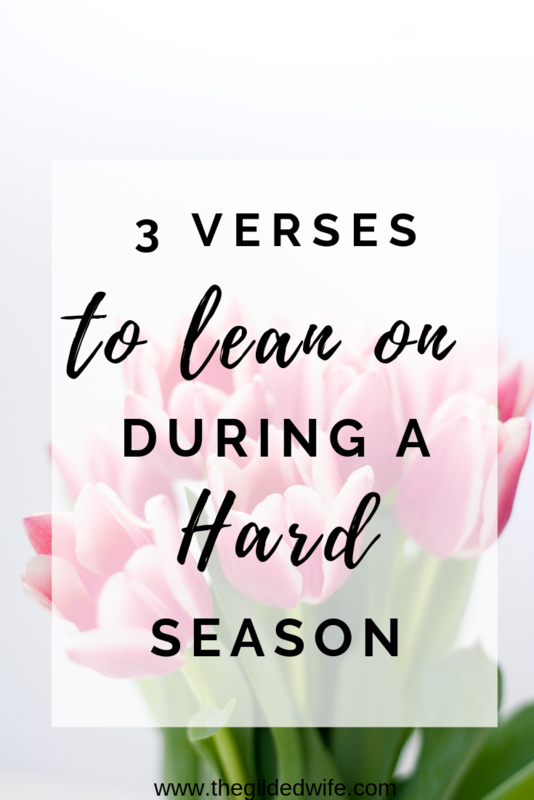 I know this hard season is temporary. I get that. And thats what I hold on to. WE ARE UNDER CONSTANT ATTACK. Ephesians 6:12 reads, "For our struggle is not against flesh and blood, but against the rulers, against the authorities, against the powers of this dark world and against the spiritual forces of evil in the heavenly realms." The Book of Ephesians, as Priscilla Shirer explains in her book, Armor of God, is a delicate mix between God's gifts and our responsibilities. The bible discusses the Satan's most effective tools against His people: Deception, Doubt, Discouragement, Diversion, Defeat, and Delay. We are in constant battle, friends! He (the Devil) DESIRES our hearts, our minds, and spirit. We must be ready for these attacks because nothing about this battle will be easy (refer back to my previous post about the Armor of God). Patience and trusting in Him, I have found to be the most challenging. 2. WE ARE NEVER ALONE. God reminds us repeatedly that He is always with us. He wants to be involved in every area of your life but we must call on Him. He is and will be all you need. Isaiah 41:10 (BBE) Have no fear, for I am with you; do not be looking about in trouble, for I am your God; I will give you strength, yes, I will be your helper; yes, my true right hand will be your support. 3. WE HAVE A RESPONSIBILITY. BE A LIGHT and DISCIPLE for His kingdom. and just about every essential part of me and what I love. That is when Jesus comes in. He is our strength. He's got this! So friends, I welcome you to join me in putting on your Armor of God against He who is of this world ( 1 John 4:4) because He already knows that he's been defeated.